Kline Construction and Purdy Collision are set to host their 3rd Annual Blood Drive on Tuesday, September 2, 2014 from 6:30 a.m. to 11:30 a.m. at the Purdy Collision Center. 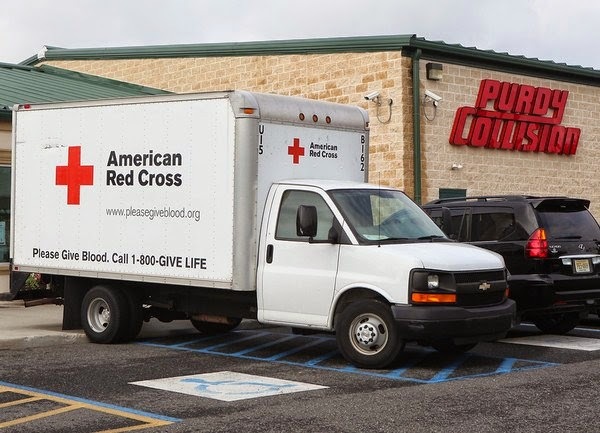 Aside from providing construction and traffic safety services in New Jersey, Kline Construction’s President Ed Kline enjoys serving his community and has united with the American Red Cross and Galloway’s Mayor and owner of Purdy Collision, Don Purdy, to help increase the blood bank amounts. According to the American Red Cross, summer is the season when blood bank supplies are the lowest. Currently, only 3 out of every 100 people donate blood. The American Red Cross strongly encourages all to attend. The Purdy Collision Center is located on 805 3rd Avenue, Galloway, N.J.
For more information on participating in blood drives call 1-800-RedCross or visit www.redcross.org.